Instead of analyzing grammar, practice real Spanish you can use to speak with native Spanish speakers. Break through the age barrier. Age doesn’t matter anymore. Don’t try and learn like a baby; Instead learn like an adult for maximum results in minimum time. Understand more of what people say to you even when they speak fast. Speak real Spanish not textbook language. 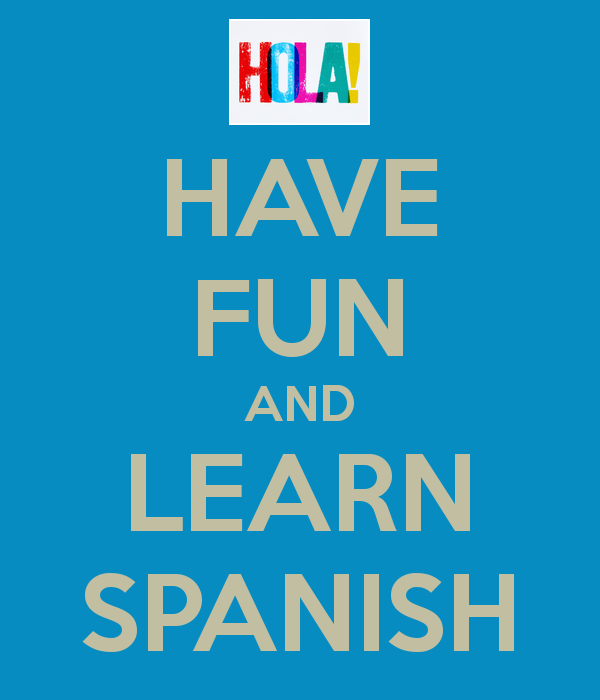 Rejuvenate your brain; Spanish keeps your mind nimble and active. Use contrarian approaches that work like gangbuster and put the school language learning systems to shame. Revive and renew your interest in the language.